Jodi Lister Contemporary Portrait Studio creates Vanity Fair style portraits emphasizing the beauty found in every woman. It is a luxury photo shoot that will make you feel like the woman on the cover of a magazine. The experience promises you confidence in front of the camera and may even change the way you see yourself. The studio is located in San Diego County, California and provides a full service portrait photography experience including a wardrobe consultation, a professional hair and makeup artist during your shoot, full retouching of your pictures, and an in-person image reveal to help guide you through your print selection. "Well, she looks incredible but I could never look like that"? Don't worry, you're not the first person I've heard this from but I'm here to tell it is NOT TRUE. Let me show you how beautiful you are through my lens. I promise to take the best photos you have ever seen of yourself and bring back your confidence. “Working with Jodi is great! Jodi put me into poses that felt funny during the session, but looked amazing on the screen! She was able to pose me in ways that accentuated my best angles and I was even surprised at how slim and powerful I looked! Jodi just has a way of bringing out wonderful character in her photos that look poised and natural. The edited images I received from Jodi shortly after the session prove that Jodi has an eye for detail. Every photo was edited to perfection and I am proud to put the photos on my website and marketing materials. I would highly recommend Jodi and know that you will not be disappointed in her work." 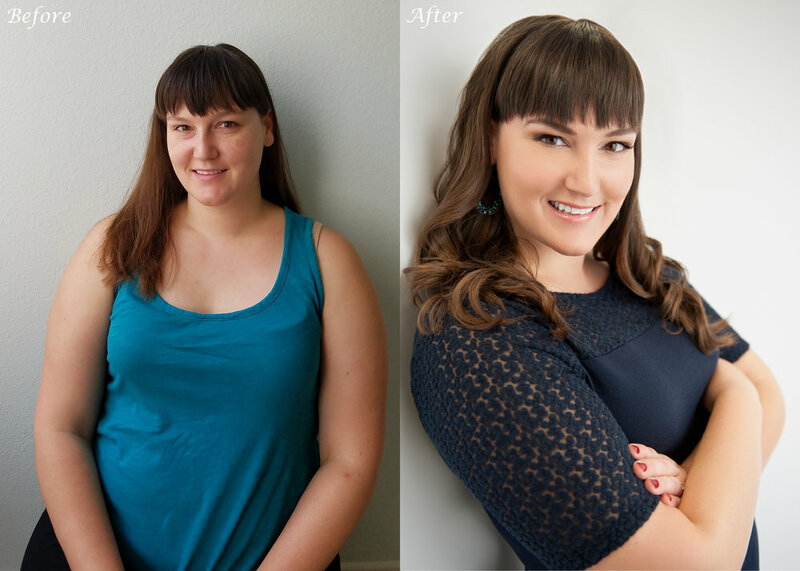 Jodi was simply amazing, from my first consultation call to my finished pictures, it was such a great experience. Jodi listened to my vision and helped me focus it to my ideal clients and had wonderful suggestions as to where to shoot and went over and beyond to find the PERFECT location! She made me feel beautiful and relaxed while directing me to my best self! Sign up with your email address to receive updates from Jodi Lister Photography!